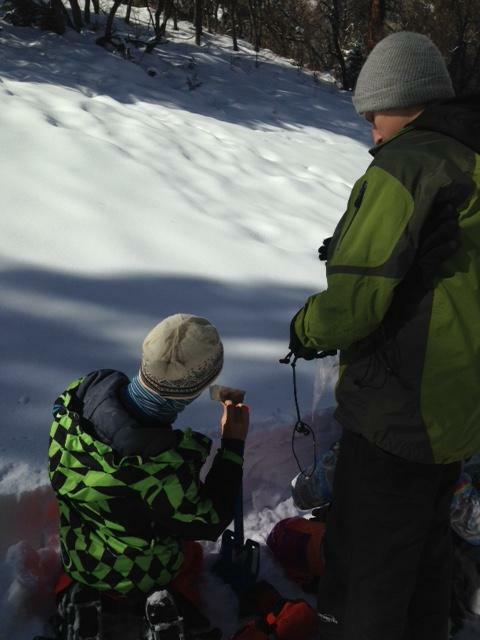 The Mission of Durango Shared School is to partner with our homeschool students and families to provide enriched learning opportunities and support through experiential activities in a safe, nurturing environment. 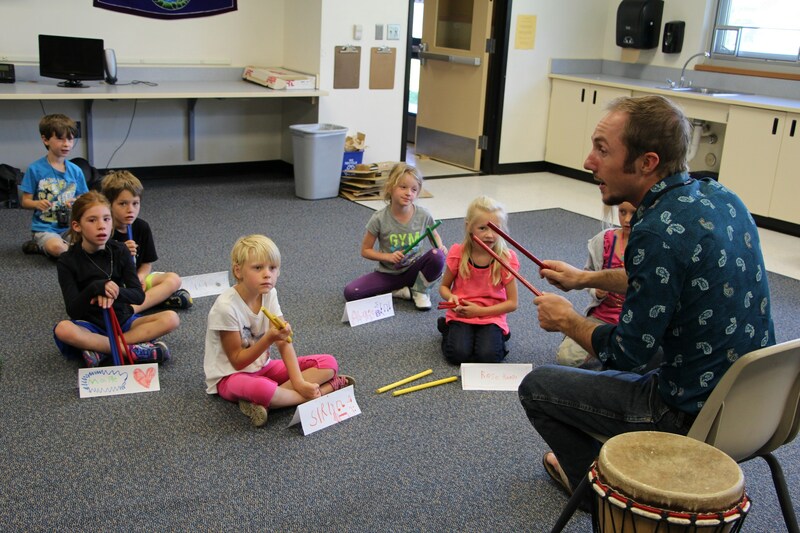 Durango Shared School offers enrichment opportunities that enhance learning through creative collaboration linking home and school communities. 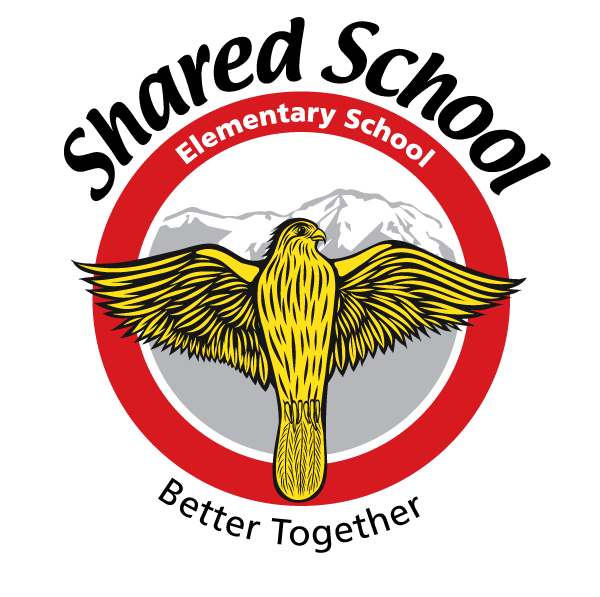 Shared School is a unique program offered by Durango School District 9-R that gives families another choice in educating their children. The home school provides the content for skill development in literacy and numeracy while the Shared School engages students in discovery, practice, and inquiry in Art, Music, Spanish, Creative Writing, PE, and more. Typically, these content areas are the most challenging for home school families to offer. We value creativity, collaboration, hands-on experiences, and growth. Students participate in a full day of engaging enrichment activities. Small school setting where teachers know all students. A great opportunity for home school students to interact with their peers. Access to arts and partners. Instructional models that incorporate the whole child. The Durango 9-R Shared School Program is currently taking applications for the 2018-19 school year. The shared school program is designed for home school families and offers such classes as art, music, drama, PE and Spanish. All classes meet at Miller Middle School on the first floor. You will need to bring immunization records and your child's birth certificate when you register for Durango Shared School. The district offers two program choices for elementary students, K-5. There is a two-day a week program that meets on Tuesdays and Thursdays from 8:30am until 3:00pm, and a one-day a week program that meets on Wednesdays from 8:10am until 3:00pm. For more information, or to register please contact Karen Gray at 588-3331 or Becky Wigton at 247-1418, ext. 2530. 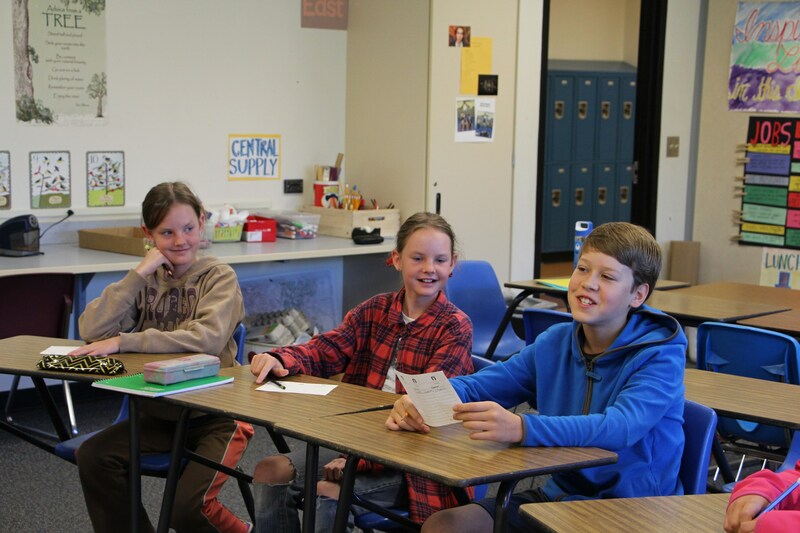 The Middle school class for students in grades 6-8 meets on Wednesdays from 8:10am until 3:00pm. Durango 9-R Shared School’s Middle School Program is a unique and individualized option for home school families. In a small-group environment, students participate in team-building and creative problem-solving activities in a supportive environment. Socratic Seminars, creative writing, classic literature appreciation, applied math practice and science/social studies projects are all part of the academic enrichment included in addition to Spanish, PE, Art and Drama. Field trips are part of our yearly activities, as well as an optional yearbook club in which students design and create a K-12 Yearbook for Shared School. For more information contact Deb Nielsen at dnielsen@durangoschools.org, or to register please contact Karen Gray at 588-3331 or Becky Wigton at 247-1418, ext. 2530. If you are interested in participating in a Shared Schooling experience with any other Durango 9-R school please complete the forms below and meet with your school principal for approval. Follow Shared School online at our Facebook page. 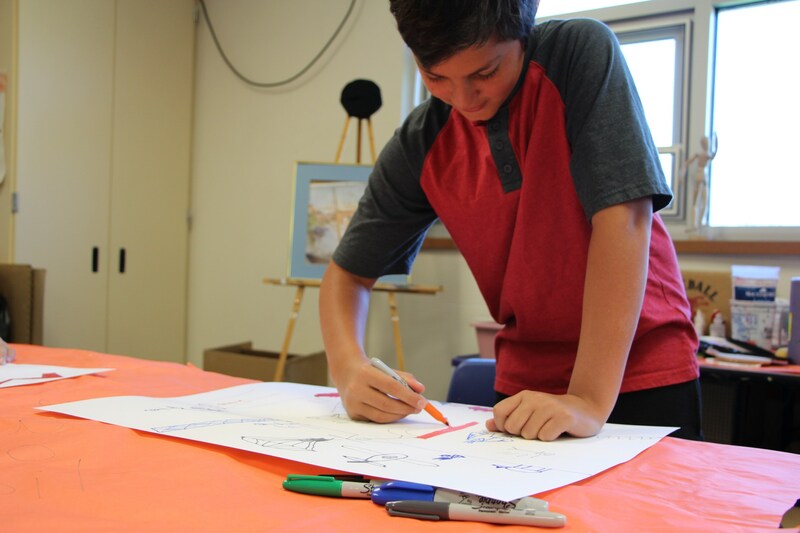 Read about our latest fun and explorations in Shared Middle School!